As a young kid, I have very fond memories of basketball camp. In Michigan, where I grew up, it was with Chico Vaughn. He was a a lot of fun and ran a great camp. 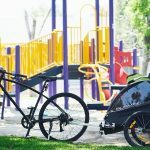 If you’ve got budding basketball players in your home, make some memories for them! The LA Clippers will be hosting Youth Basketball camps all over Southern California, and registration is open now! Visit www.clippers.com/SummerCamps for more information and to register! You can see the camp schedule on the image below. 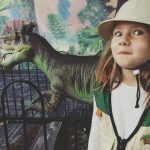 Dinosaurs Unearthed Is Open Now Through September 10th At Discovery Cube LA! Pay ‘Attention To Detail.’ Here Are 5 Things Movers Want You To Know. 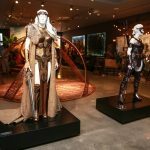 Wonder Woman Powers Up The Warner Brothers Studio Tour In Burbank! 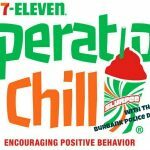 The Burbank Police Department Is In Full Force With “Operation Chill” For The Summer!